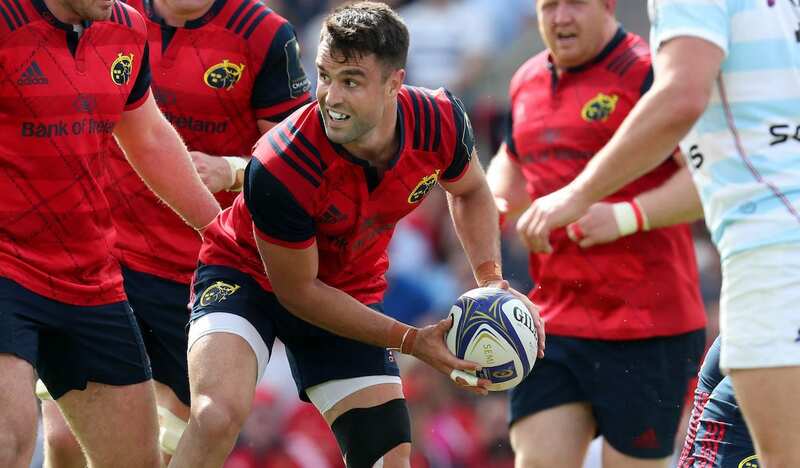 Conor Murray has had a strange couple of months, as speculation swirled about the exact circumstances around his absence from the Munster and Ireland teams. 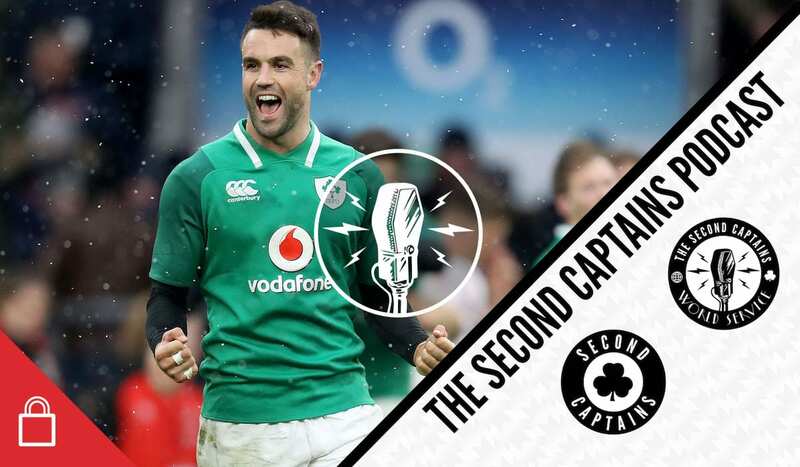 The world’s best scrum-half speaks to Simon today about his neck injury, going to matches as a fan, and dealing with speculation and innuendo. 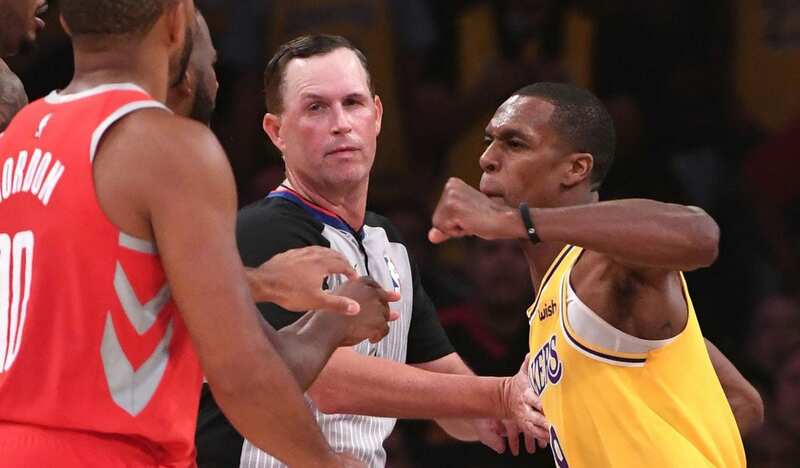 US Murph is in flying form as we talk about the NBA brawl that marred Lebron’s LA Lakers debut, and rather more deep-seated NFL beefs about the legacy of Colin Kaepernick’s protest. 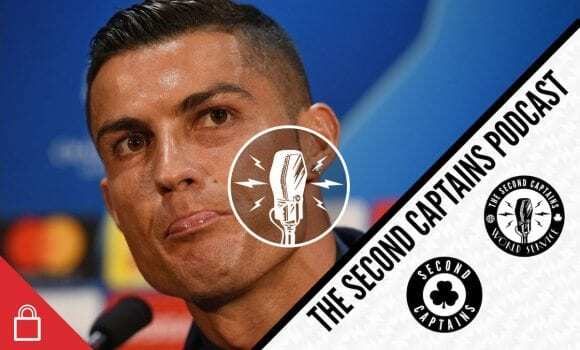 We also discuss Ireland’s extended squad for the November internationals, Romelu Lukaku’s floundering performance at Old Trafford, Juve aliens, Jose dresses to impress (Italian people), and Anthony Kiedis. 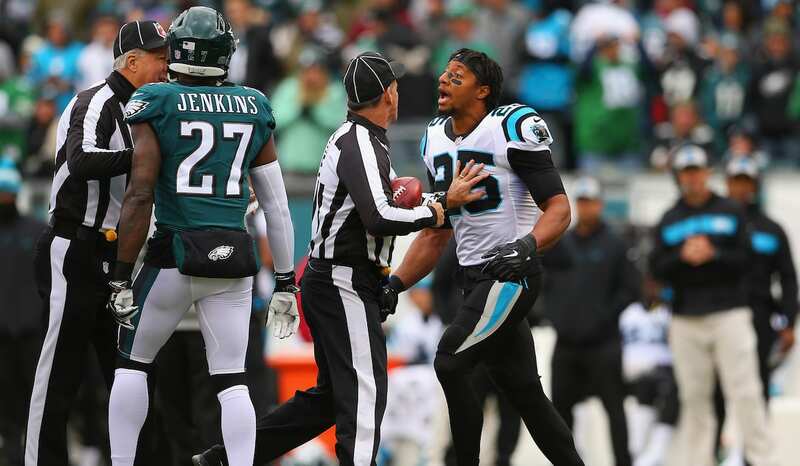 Irishman @kenearlys wonders if the latest round of fisticuffs (this time in Kerry GAA) is simply something us Irish need to do to let off steam now and again? Martin O’Neill has given us his personal guarantee that we will qualify for Euro 2020, because… “I’m good”. 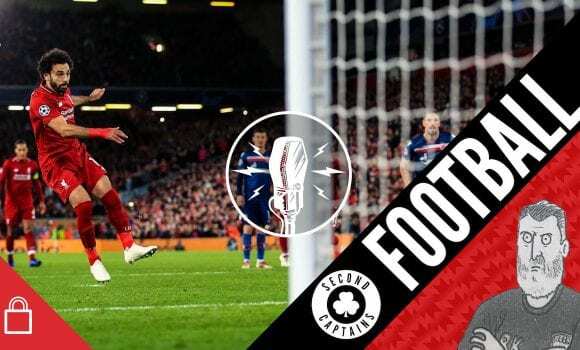 We ask @kenearlys if its time to start celebrating?